We would be grateful if you could give Anne an indication as to whether or not you are likely to be attending the tasting. This will ensure that we can share out the very nice cheeses as evenly as possible. You wouldn’t want to miss out now, would you? Anne’s email address is ammegget@gmail.com. As I prepare this newsletter our President is also trying for some balmy weather, though in Bali rather than France. What he will not be doing though is matching the warmth with some good New Zealand wine. 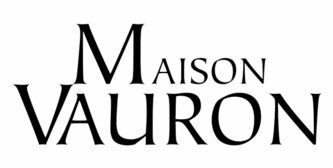 He reports that at a restaurant a bottle of Matua Sauvignon Blanc (generally available for about $13 a bottle on our supermarket shelves) was on offer for the NZ equivalent of $80.00 phew. He and Dinah have been reduced to drinking the local beer. 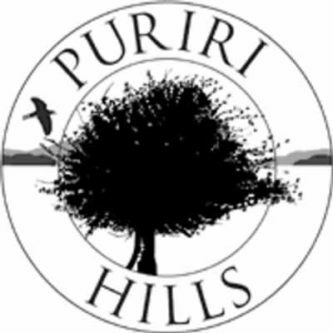 We will be visiting the wines of France, Australia and Portugal over the latter part of the year. Much to be enjoyed. 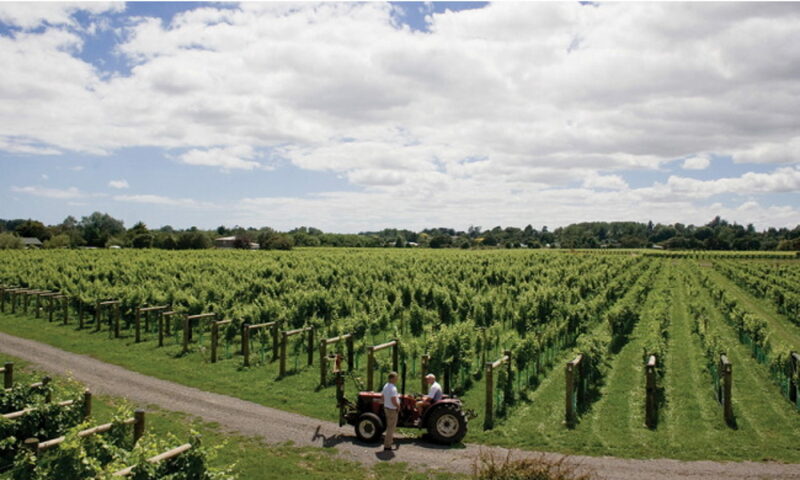 A top Kiwi wine brand has ditched its award-winning Marlborough grapes for some of its wines – in favour of those from Australia. A Kiwi wine reviewer has slammed one of the country’s best-known wine labels for its decision to start using Australian grapes in some of its wines. 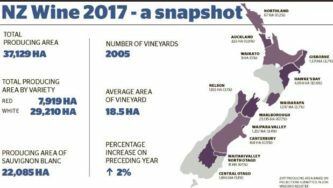 Montana has ditched its award-winning Marlborough grapes for those from across the ditch to keep it cheap for consumers. And many consumers looking for a well-priced New Zealand wine will not be aware of the change unless they check the back of the bottle. 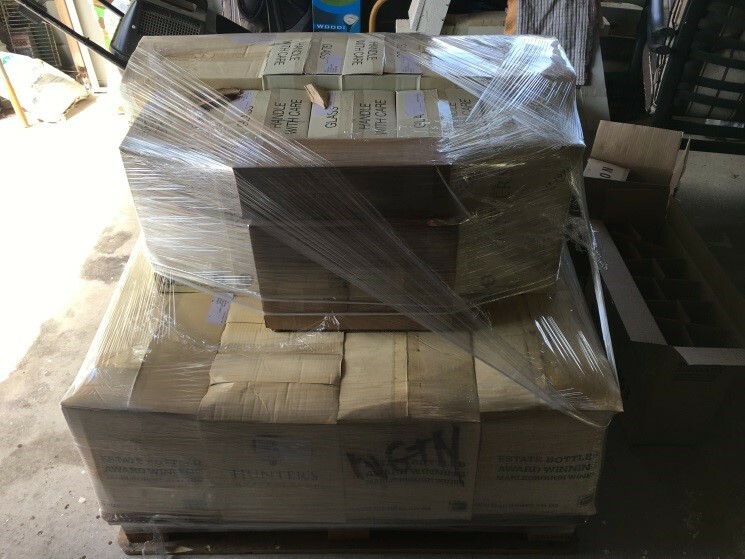 At this stage, the move is just for its Montana Classic 2017 sauvignon blanc and Montana Classic 2016 pinot noir. Wine aficionado Bob Campbell wrote about his disgust in the move in his latest column online. He dubs the move legal but “deceptive” and says the Montana brand is “as Kiwi as Buzzy Bee, Jaffas and Fred Dagg”. Montana was bought by alcohol distribution giant Pernod Ricard in 2010 and eventually renamed Brancott Estate to avoid confusion in the United States. 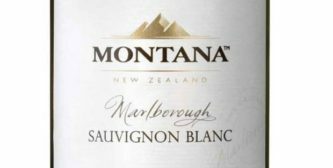 An image of a Montana Sauvignon Blanc from 2010 proudly boasts that it’s from Marlborough. The company is using grapes from Australia for its 2017 wine. Montana’s classic range has been selling for $9.99 recently, a price Campbell believed now justly depicts the quality of the wine. Campbell said that although he is yet to taste the drop, there was a reason for the price difference. Campbell told the Herald Montana wine was close to his heart as he was working for it in 1973 when it planted its first grapes. The sauvignon blanc was due to be released this month, he said. 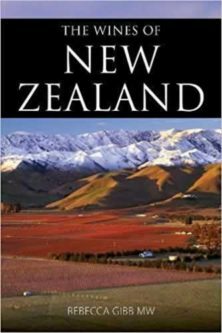 He described Marlborough sauvignon grapes typically producing “punchy, aromatic, zesty, tropical” flavours, as opposed to Australian grapes having “much less” character. He’d been in touch with Pernod Ricard, which had confirmed the company had been trialling Australian grapes for two of its wines last year. It was also keen to keep delivering good wines in the under-$10 category. 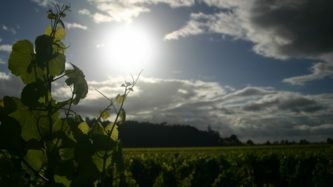 Pernod Ricard New Zealand managing director Kevin Mapson said increased demand and the rising costs of New Zealand grapes meant it was increasingly challenging to produce New Zealand-sourced wine that could be sold for under $10. “By sourcing grapes from Australia, we can continue to make wines of the quality that Montana consumers expect at the same price point. This sourcing transition only applies to the Montana Classics and Montana Affinity ranges. All the other Montana ranges will continue to be made from New Zealand grapes,” Mapson said. 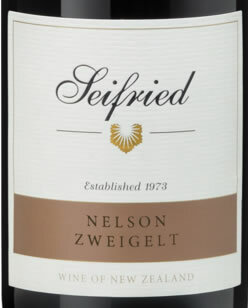 He said the company had worked hard to minimise the change in style but said it was true Australian sauvignon blanc was less “aromatic” than that from Marlborough so would seem more “subdued” but disagreed the grapes were inferior to New Zealand’s. 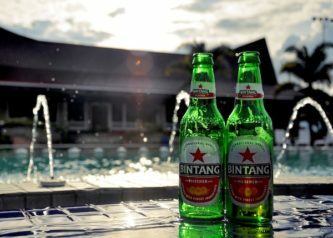 Mapson said the company had adhered to all the legal requirements for labelling so consumers were aware of the country of origin and were communicating the change to trade customers. Over time most of the Montana Classic and Affinity wines would be made from Australian grapes, he said. 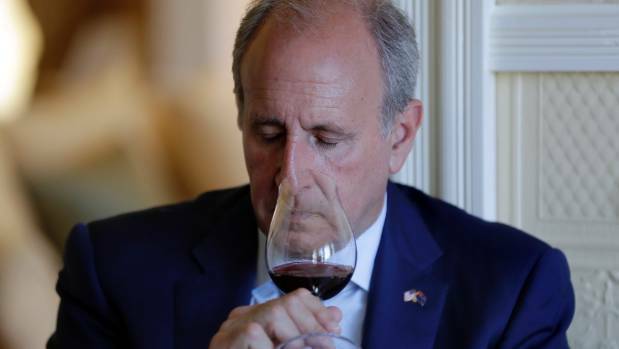 But he maintained the company was committed to its Kiwi heritage and had recently invested in the Montana Reserve range and that, along with its Montana Festival Block and Winemaker Series, would all continue to be sourced from New Zealand grapes. 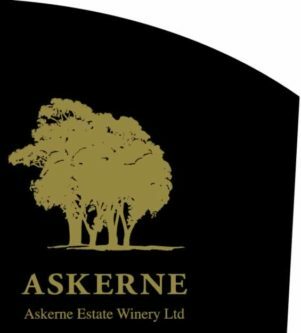 Marcus Pickens, the general manager of Wine Marlborough, said they were aware of the move and it would be discussed at their next board meeting. 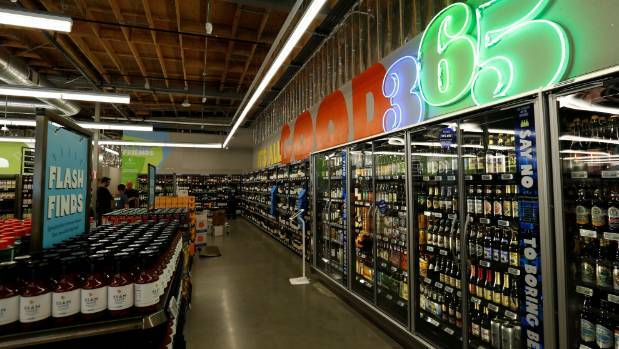 He said there were rules in New Zealand around the labelling of wine, which Montana would be aware of, as there was evidence it caused confusion for customers. NZ Wine Growers Association declined to comment. As the wine industry advances towards its goal of $2 billion of exports in 2020, there is significant potential for further growth in North America said Philip Gregan, CEO of New Zealand Winegrowers. 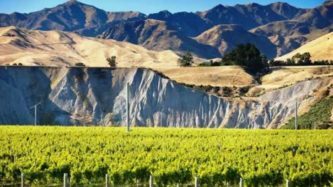 New Zealand wine exports reached a new record of $1.63 billion in March year end 2017. Wine is now New Zealand’s fifth largest export good by value. 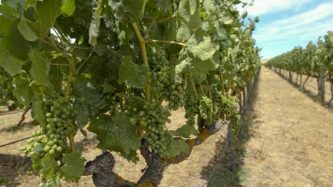 The announcement of the new export records come at a busy time for the wine sector with the 2017 vintage nearing completion and the advent of International Sauvignon Blanc Day celebrations on Friday 5 May.